Our shop is in Lion Street, Hay-on-Wye. Stockists of Lamy, Visconti, Pelikan, Cross and Sheaffer Pens, Moleskine and Leuchtturm notebooks, and Laurige leather goods. Two floors of specially selected pens, filing, paper, notebooks and pencils - stationery addicts beware! 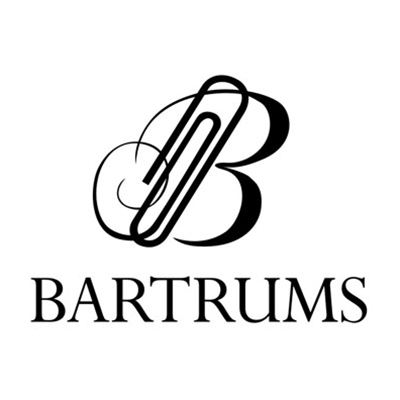 Now online at www.bartrums.co.uk.